Tenth Draft: Rocky V, Rocky Balboa, A Big Announcement and More! 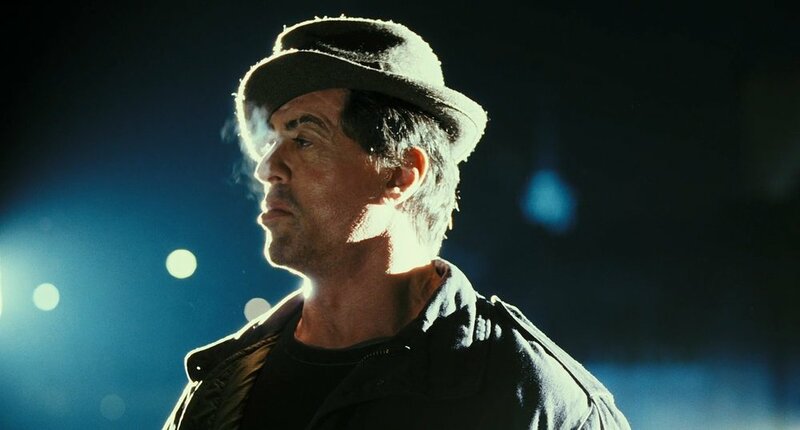 On this week's episode, Matt & Eric review John G. Avildsen’s Rocky V and Sylvester Stallone’s Rocky Balboa. The boys also make a big announcement and talk about the death of Filmstruck (RIP), The Walking Dead Movie Announcement, the Force Majure remake and J.J. Abrams’ attempt at scoring an exclusive mega-deal. Ninth Draft: Suspiria, Overlord, Rocky IV and Halloween Candy!